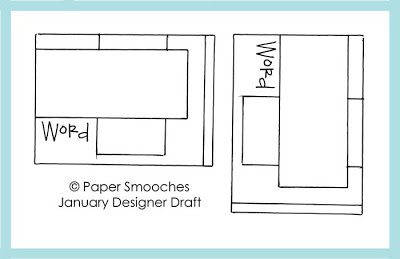 My favorite Paper Smooches Sparks challenge is happening this week... the sketch! Very "sweet" card Rachel!! 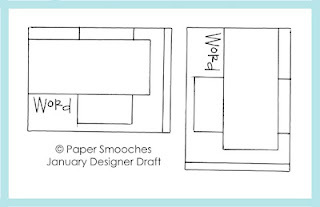 Love how you interpreted the sketch - that ribbon is FAB and I love the distress inks! That is such a cute card! The shading around the cakepops is awesome. I love how you did the stripes in the background!